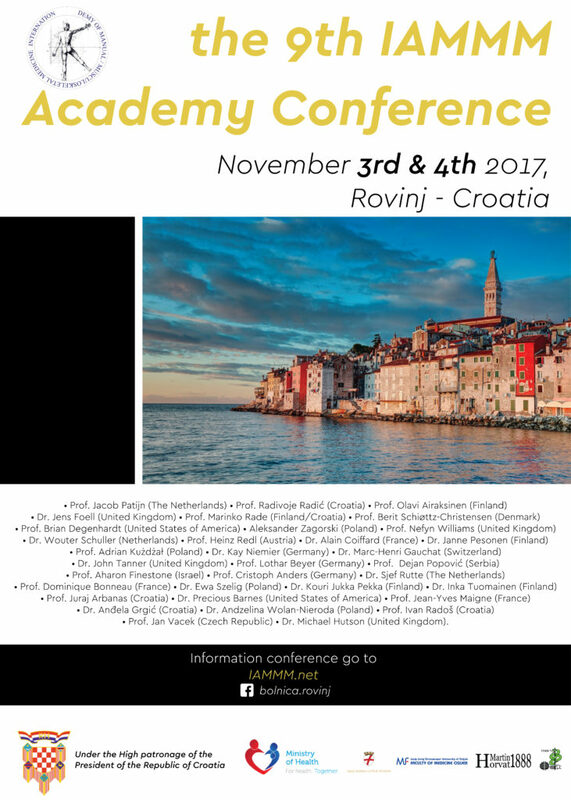 Welcome to the IAMMM Scientific Conference in Rovinj, Croatia. 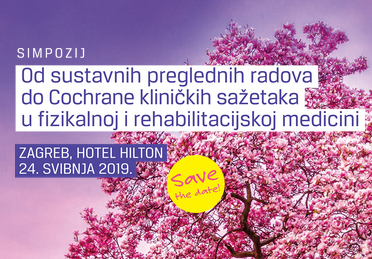 The IAMMM thanks the City of Rovinj for the invitation that enables the cooperation between the J.J. Strossmayer Faculty of Medicine (Osijek), the “Martin Horvat” Hospital (Rovinj) and the IAMMM to organize this yearly 2-day Scientific Conference. 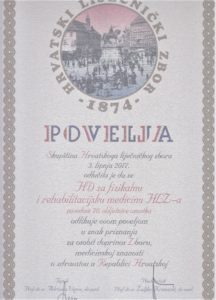 Supported by the Croatian Ministry of Health. Since the foundation in 2006 previous Conferences were organized in cooperation with many institutes/universities such as: The German Society of Manual Medicine (Leipzig, 2006), the Czech Society of Manual Medicine (Prague 2008), The Dutch Manual Medicine Society (Amsterdam 2010), Slovak Society of Musculoskeletal Medicine, branch of SLS, together with the Czech Medical Association of J.E. Purkyně Rehabilitation and Physical Medicine (Bratislava 2012), the FEMMO & the Marsman Foundation (Bordeaux 2013), the Deutsche Gesellschaft für Manuelle Medizin (DGMM) (Berlin 2014), the department of Anatomy and Manual Therapy of the Vrije Universiteit of Brussels (Brussels 2015) and in 2016 with the department of Anatomy Faculty of Medicine, University of Padua (Padua 2016). The 2-day Scientific Conference will be held on the 3rd and the 4th of November. 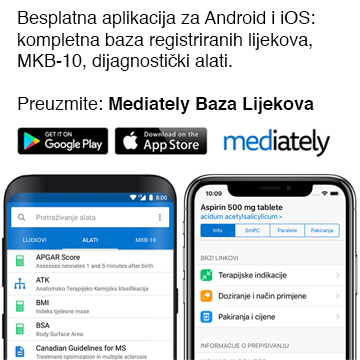 On the 5th of November the Academy will explain to the inhabitants of Rovinj in a presentation of Professor Olavi Airaksinen the importance of musculoskeletal medicine. The Annual General Meeting of the Academy will take place (for Academy members only) on the 3rd of November. The IAMMM Science Conference is open to all colleagues in M/M Medicine and non-medical related disciplines. Conference participants, who are no Academy member, automatically become Associate member till the end of the year (2017).